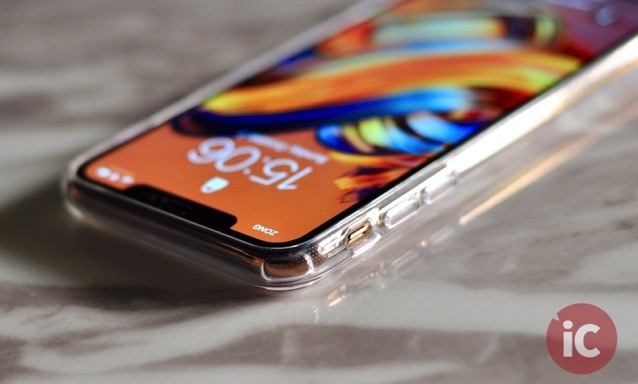 Our good friends at Just Mobile have just sent over a couple of samples to safeguard our shiny new iPhone XS Max. 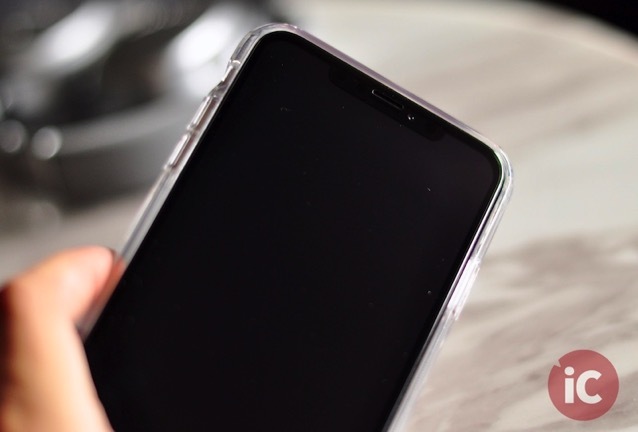 We’ve got the TENC Air Crystal Clear Case ($29.95) and the Xkin 3D Tempered Glass Screen Protector ($29.95) for all around scratch and drop protection. 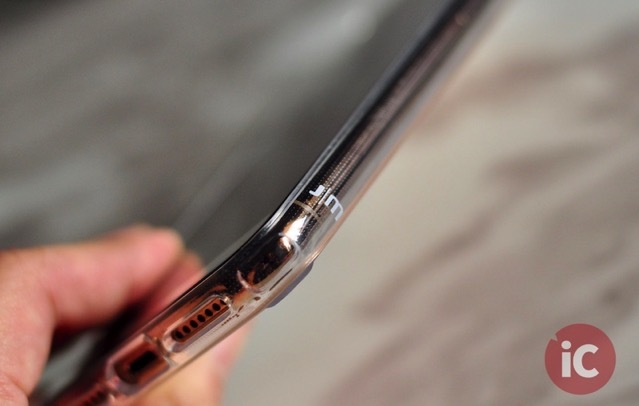 The TENC, abbreviated for “The Emperor’s New Clothes”, is a clear polycarbonate hardshell case featuring shock-proof thermoplastic sides. At first glance, one can easily tell the case is made out of superior materials with precise cutouts and covered buttons that offer decent tactility and easy access to all the ports. 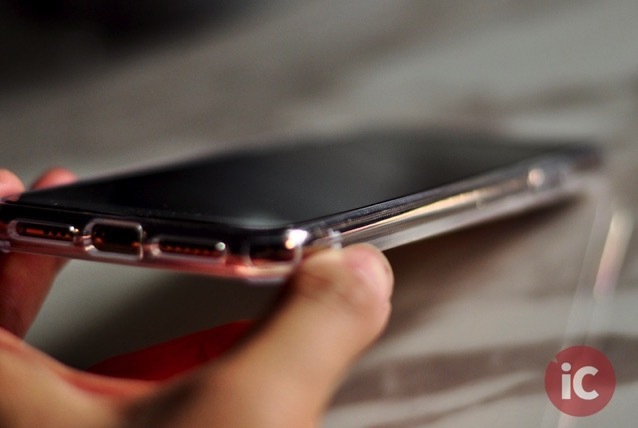 However, although Just Mobile advertises the TENC as a “super slim” case, I strongly disagree. 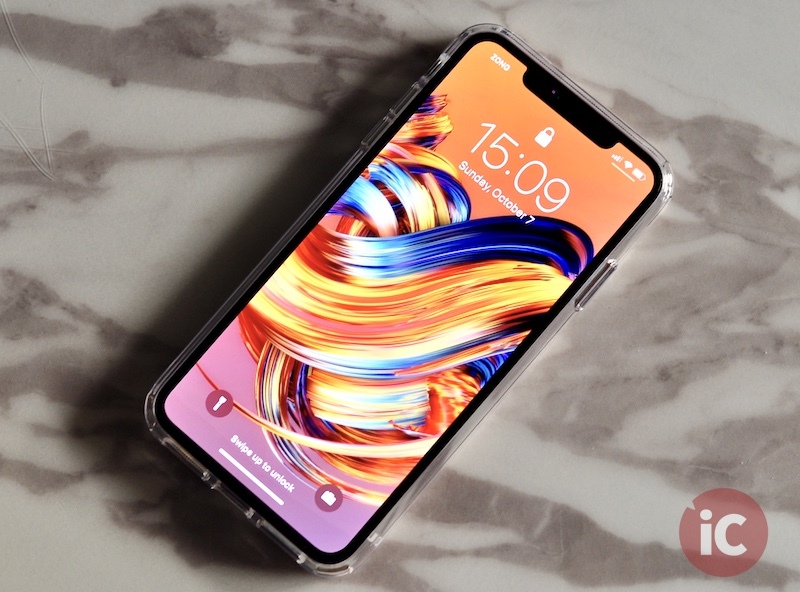 As much as I appreciate its solid build and impressive drop protection, the bulk it adds to the already hefty iPhone XS Max is a trade-off not many users would be happy to settle for. 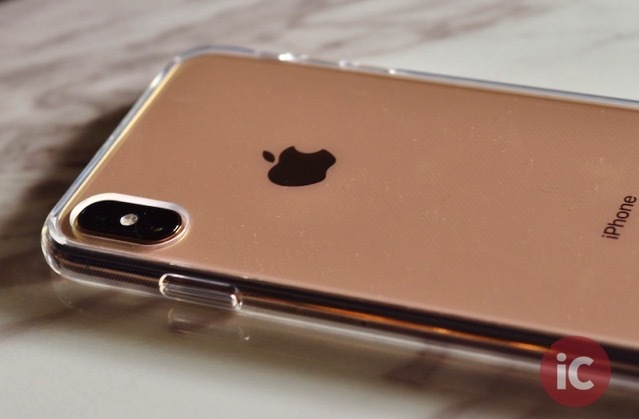 When paired with the Xkin 3D glass protector, you get full 360-degree coverage for your precious iPhone. The tempered glass offers smooth edge-to-edge coverage with exceptional HD-clarity that makes you forget it’s even there. To be honest, it’s hard to fault this one from Just Mobile. 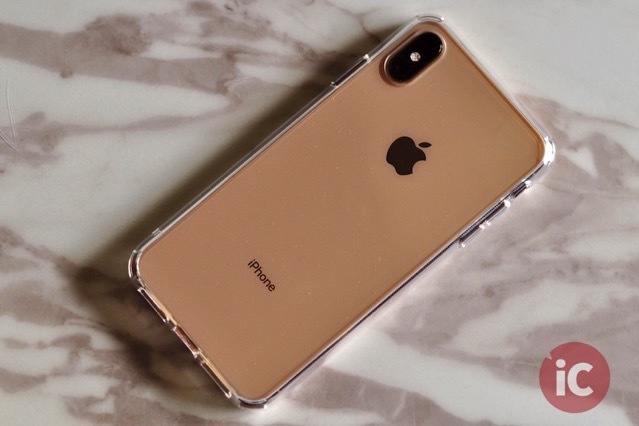 Both the TENC case and the Xkin glass protector are now available to order for iPhone XS and XS Max through the Just Mobile website.